70.42297 Solid Marble Busts of Various Roman Emperors. Solid marble busts of various Roman Emperors. We have 10 different emperors. They look great on a pedestal. 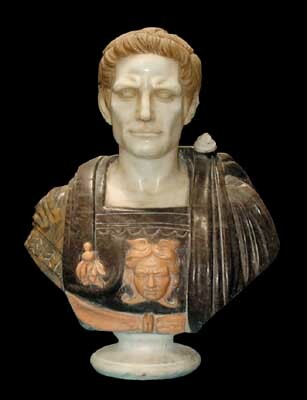 Items Similar To "70.42297 Solid Marble Busts of Various Roman Emperors." 70.4242 Solid marble busts of Apollo.